Hair Serum Argan Oil Bioelixire, i.e. How to avoid bad hair day? Recently I promised that when I finish treatment with Argan Oil from Bioelixire, I’ll write its review. But first, let me confess something. The thing is that I haven’t used all the Argan Oil serum, and there is quite a lot of cosmetic left. It’s just that I wasn’t able to use it all. Despite of it, I think you should get to know this product. I bought hair serum Argan Oil from Bioelixire, when my hair were very damaged. I think I overdo with all the dyeing, blow drying and straightening. Before long, my hair became frizz, ends split and I could only dream about glossy hair. 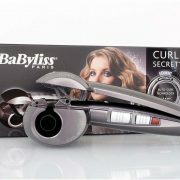 My hair were dry, brittle and electrified while combing or putting on a blouse. I do not wish that to anyone. Be careful and please don’t repeat my mistake. Not always, change of colour or stylisation has to be a good thing. But, back to argan oil. Probably, most of you heard of amazing properties of this preparation: that it nourishes and smoothers, that it provides gloss and regeneration. What is more, it contains so many valuable ingredients, as any other product. I agree with all of it – that is what is said about this natural oil. The problem is that the cosmetic I used had small amount of argan oil. Then it turned out that in composition is also jojoba and sunflower oil. That is not the end of surprises. When I bought Argan Oil Bioelixire, I was convinced that it is conditioning and regenerative product, but as I learnt later it has also thermo protective and smoothing function and provides gloss. I thought, oh well, but let’s see what a few weeks treatment can bring. Some of you may like the scent of argan oil in Bioelixire. It is a bit intense, that is why if you use strong perfumes it may collide with each other. 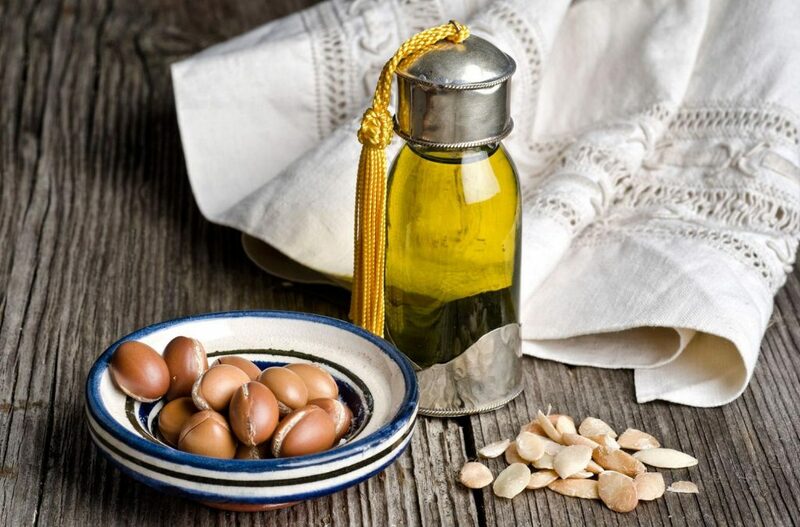 Price of Argan Oil is low. That is a plus. Most of packagings has pump. For large amount of girls it can extremely ease application, but for me it was quite the opposite. I had to try really hard to get the amount of cosmetic that would cover my entire hair. And then there is this plastic bottle – always messed and greasy. It seemed to me like Argan Oil Bioelixire was covering my hair, but wasn’t absorbing at all, and after hair wash, hair electrified even more. Besides, I can’t imagine application of cosmetic with such a heavy formula on the scalp. But every cloud has a silver lining. If Argan Oil from Bioelixire was dedicated for protection of hair against high temperatures then I decided to use it that way. I washed my hair and applied cosmetic from the middle of hair length. And now comes the best part: I did exactly what damaged my hair in the first place. I used blow dryer and straightener! And what has turned out? That Argan Oil Bioelixire is quite good at smoothing and providing gloss. I used this oil this way few more times. However, I decided to buy another regenerative cosmetic. But about this I will write in my next post! My ways of applying oil hair treatment – Do It Yourself. 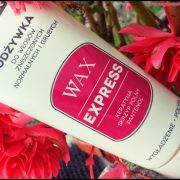 Laboratorium Pilomax – Will WAX Express conditioner work? Ranking of Hair Conditioners 2019 – Reviews products Copyright © 2019.